CHICAGO (WLS) -- Three people were wounded in a shooting in the Jefferson Park neighborhood Sunday morning, Chicago police said. 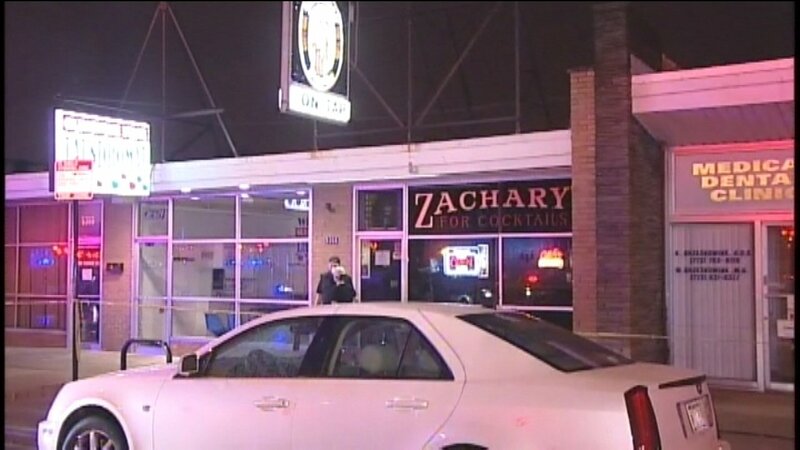 Chicago police arrived at the scene in the 5300-block of North Milwaukee Avenue at about 4 a.m. Police said a group got into a fight with several other men when someone came out of a bar and fired shots. Three men, ages 30, 50 and 51, were all wounded and rushed to hospitals in stable condition.